The choice Tally makes changes her world forever. In a world where everyone is pretty nobody will be left out and teased, right? That's the superficial idea behind this "utopia". Tally is an "Ugly", a person who hasn't yet had the operation to turn her into a "Pretty". Once children reach a certain age they are separated from their parents and the other Pretties. They have to live in some kind of shabby boarding school in the outskirts until they are old enough to have the operation. The luxury high-tech city with its endless parties is for Pretties only. Uglies are refused entry and can't even visit their families. I like that the setting of the book is well structured. We don't learn much about this world. It is hinted, but never clearly stated, that it is the earth at some point in the future. However what we know makes perfect sense in an eerie way. When everybody is adjusted to the same standard of beauty, nobody will have a disadvantage when it comes to finding a partner, finding a job and being accepted by society. But generations of surgically enhanced beauty have set the bar pretty high. (pun not intended) Almost nobody (only 3-5 people in the whole world) is considered a "natural Pretty" and has to have the operation. Only people who can't have the operation for medical reasons are exempted and bound to a life as social outcasts. 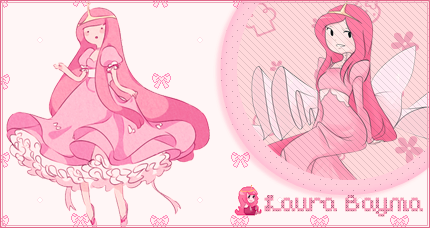 Tally's friend Shay doesn't want to conform to this society and runs away, which is strictly forbidden. Everyone has to live in the cities or the Ugly camps. Tally is then forced to find Shay and bring her back to get her operation in return. Tally is very determined to get the operation and to see her family and old friends in the city again. But her experiences outside of society plant first doubts about her quest. I really can't tell you more without spoiling. In Gwendolyn's family people who are born on a special foretold date can travel through time (though not quite voluntarily) and for centuries they have worked on a secret mission. Gwendolyn's cousin Charlotte was born on one of those special dates, just one day before her. Since she was little Charlotte has been trained for this. While everybody prepares for Charlottes first leap though time, it's suddenly Gwen who disappears into the past. It turns out her mother had lied about her birth date to protect her. This is met with disbelief and mistrust. Now Gwendolyn has to take a crash course in time travel etiquette and survival skills. I like this slightly different take on time travel. These time travellers don't travel by choice, they have some kind of fit. The fits usually start around age 16 and cause them to jump into the past, whether they want it or not. To enable a comparably normal lifestyle the first time traveller invented a chronograph to control the place and time he travels to. This machine needs to be fed with the blood of 12 travellers to fulfill the secret mission. But nobody knows or wants to tell what happens after that. 16 years ago the original chronograph was stolen by Gwen's cousin, who is also a time traveller. The new mission is to complete the second chronograph before the first one. I like that the main character is just as clueless as the reader. Everything about the mission and it's purpose is kept a big secret. Nobody really trusts Gwen because of the birth date cover-up and some other issues nobody wants to tell her about. I want to know what the heck is going on! Pra quem não manja do inglês, a história é uma Utopia onde existe uma separação entre os "bonitos" e os "feios". Numa certa idade, as crianças são separadas da família pra viver entre os Feios, até que alcancem a idade de fazer uma operação para tornarem-se bonitos. A regra geral, do que entendi, é que todos devem ser bonitos, pois assim ninguém vai presenciar as "injustiças da vida" e terá as mesmas chances de conseguir emprego, parceiros, manter círculos sociais, etc. 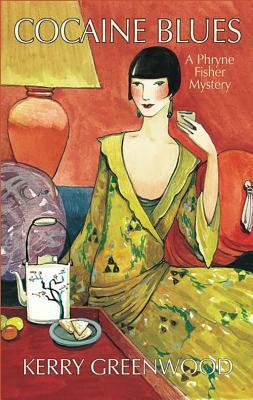 The novel tells the adventures of Phryne Fisher, a "glamorous lady detective" in 1920s Melbourne. Though it is set in the 1920s the main character seems pretty modern in her lifestyle and opinions. She'd be one of my best friends if I could travel to her world. Is it a series? Because I found another books too! Yes, it's a series and they made a TV series too. Really? D: Then I'll look for the TV series! Dan Brown 's books are wonderful, without exception! 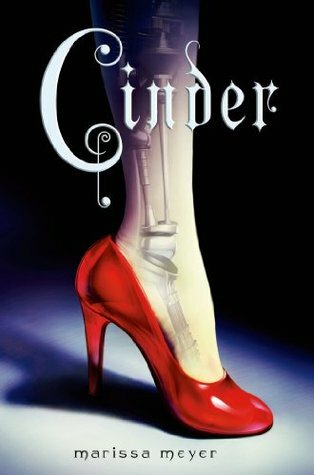 This novel combines sci-fi and fairytale in a delightful way. Cyborg-Cinderella is a successful mechanic with her own little repair shop. However, cyborgs are seen as property so she has to give all her earnings to her evil stepmother. One day Prince Kaito enters her shop to have one of his androids fixed and shows some interest in her, though only because he doesn't realize she's a cyborg. The prince even invites Cinders, as she is called, to the great ball but the evil stepmother won't allow her to go and she has nothing to wear anyway. And that's not even her biggest problem. The whole world is threatened by a mysterious plague and the hostile queen of the moon.